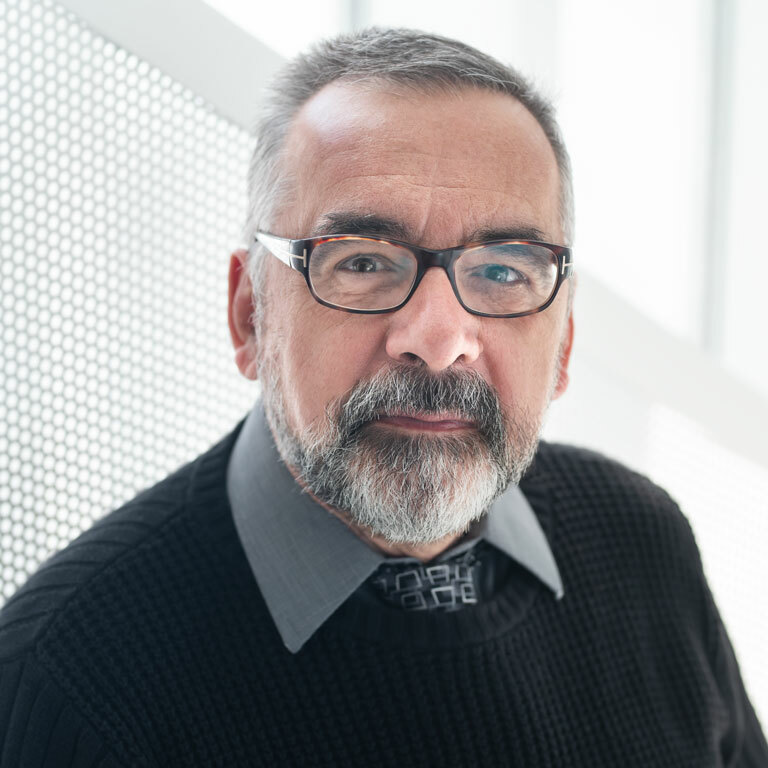 Two international organizations recently paid tribute to the exceptional work of Professor Gilbert Laporte (Management Sciences) with two prestigious awards: the Institute for Operations Research and the Management Sciences (INFORMS) and FICO. First of all, Professor Laporte received the Lifetime Achievement in Location Analysis award from INFORMS, the largest society in the world for professionals in the field of operations research, management science and analytics. The award is a triennial honour awarded to a person who has made significant lifetime contributions to location analysis research, presented at the International Symposium on Locational Decisions (ISOLDE), held this year in June, in Italy. Professor Laporte and his collaborators Roel G. van Anholt, Leandro C. Coelho and Iris F. A. Vis* were one of the three winning teams that each received a US$10,000 prize in the Optimize the Real World competition held by FICO, an international leader in decision management. The competition honours innovation and excellence in the use of data science to solve complex problems in the business world. Roel G. van Anholt, Leandro C. Coelho, Gilbert Laporte and Iris F. A. Vis applied analytics to optimize the replenishment of automated teller machines (ATMs) in the Netherlands. The team of Dutch and Canadian data scientists found a way to decrease the cost of operating ATMs by 12 percent, potentially saving ATM operators an estimated €10 million annually. Their solution can also increase cash availability at ATMs and improve customer satisfaction. Professor Laporte won the Pierre Laurin Award in 2012 and 2010, the Gérard-Parizeau Award in 2009, and the School’s Grand Prize for Teaching Excellence in 2001. He also received the Robert M. Herman Lifetime Achievement Award in Transportation Science in 2009, from INFORMS. In 2012, he was ranked Canada’s third most influential researcher in the field of management, according to HiBAR, the Hirsch-Index Benchmarking of Academic Research. He holds the Canada Research Chair in Distribution Management and is a member of the Group for Research in Decision Analysis (GERAD) and of the Interuniversity Research Centre on Enterprise Networks, Logistics and Transportation (CIRRELT). He has also been a Fellow of the Royal Society of Canada since 1998 and a Fellow of INFORMS since 2005. In 2007, the Royal Society of Canada presented him with the Innis-Gérin Medal. *Roel G. van Anholt is a PhD student in logistics at the VU University Amsterdam and Senior Business Advisor for Geldservice Nederland B.V.; Leandro C. Coelho (PhD 2012) is an Assistant Professor with the Department of operations and decision systems of the Faculté de sciences de l’administration of Université Laval; Iris F. A. Vis is a Full Professor of Industrial Engineering at the University of Groningen, in the Netherlands.